Today’s blog author is Loretta Cheeks, whose devotion to advancing technology, STEM K-12 outreach and disability and women’s advocacy has been the driving force behind her passion for pursuing a PhD. She studies engineering and computer science. The NASA Datanauts cohort is a bridge to great relationships, rich datasets and resources, and exposure to amazing usages of NASA data. The program carefully considers the diversity in disciplines and interests of the group when introducing data-centric topics. As an ice-breaker and welcome to the NASA Datanauts program, the 2016 cohorts (i.e., my cohort) worked on an e-textile hands-on project that involved the integration of digital circuits with textiles using Blink Blink kits. This project was just what was needed to make the program that I co-founded in March 2017 -- the STEAM & Global Citizenship Exchange Program. 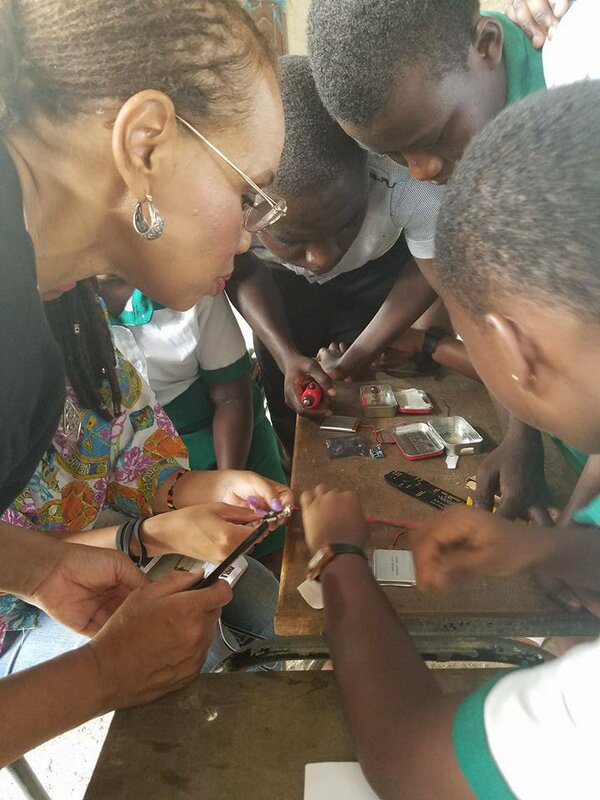 In July, with the help of NASA Datanauts’ generous gift of Blink Blink kits, 13 girls from the US and over 45 Ghanaian girls worked side by side to learn about energy and the foundations of digital circuits, using the same hands-on project the 2016 cohort experienced. Their teamwork led to the build-out of a mobile phone charger that could be integrated inside a purse -- an excellent example of the collaborative outcome that one is afforded as a NASA Datanaut. 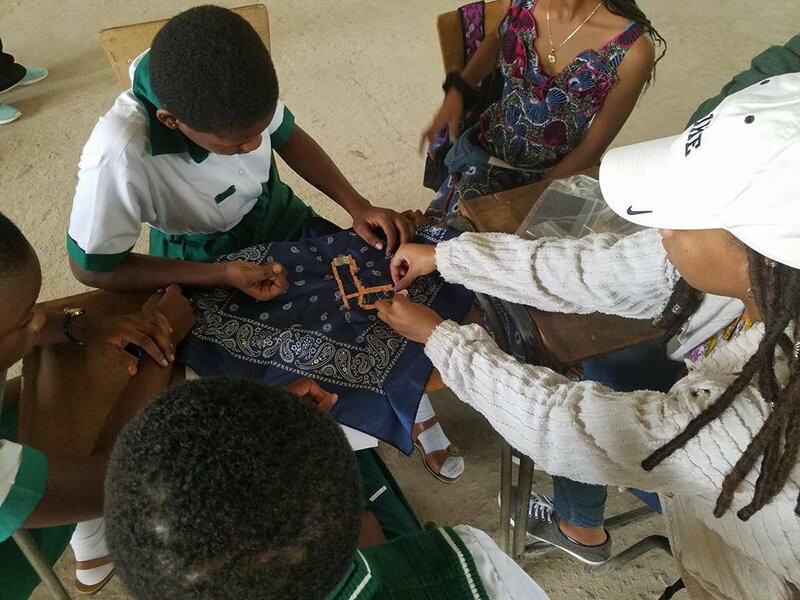 Demystifying and unpacking STEM is a goal that we were able to meet in Ghana, West Africa, thanks to a collective of generous individuals from across the globe who made it possible. What inspires me about #SpaceApps.. and we’re only halfway through.